If you follow computers it probably won't come as a shock, but Windows 8 hasn't been well received by just about anyone. Since it first came out Microsoft has been trying to convince everyone why they should want it when everyone was telling them how they don't want it. If you haven't got the chance to use a computer with Windows 8 try looking up a Youtube video or going to the store to see for yourself why it has done so poorly. Windows 7 was only out for just over 3 years when they released Windows 8 in October of 2012. It seems Windows is now trying to release a new operating system every few years and lately it just hasn't been working well. Chances are you might still have or use a computer with Windows XP especially in a work environment. It was used for so long people didn't want to stop using it, this caused Microsoft to actually stop supporting it as a way to force people into using their new operating systems. 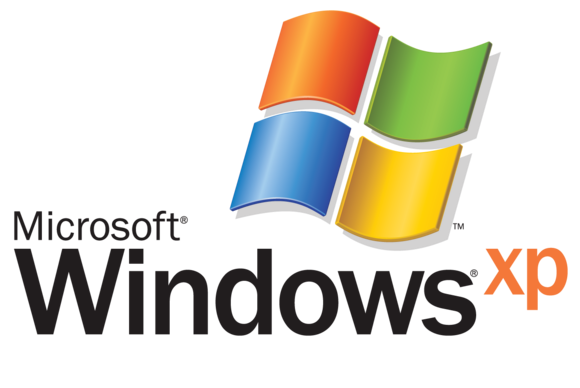 What came after XP was called Windows Vista. This wasn't the first time Microsoft released a very unpolished and almost rushed operating system. From the day it came out people were complaining about it and this caused Microsoft to try tweaking and fixing it to look more like their older version. It was very unpopular and was only out for two years before they tried again. Even today most people will say they don't like it but almost no one knows why, a few tech savvy people say it's bad and it seems to have stuck with it ever since. They seem to be following a pattern at this point, one good operating sytstem which is then followed by a bad one. Windows 8 was released three years after 7 and much like Vista has never been well liked. People typically take it off for an older one like XP or 7 and it has even helped Apple get an even larger share of the market with people not wanting to be forced into this new version. They have tried some updates like version 8.1 where they tried to make it work more like Windows 7. However none of their efforts to make us "want" it have seemed to work. When 8.1 was released it actually made about half the computers that downloaded it lose networking capabilities, yet another problem of Windows 8 It was supposed to work well with touch screens as they are now becoming very popular with laptops. They have 2 in 1's where it can be a laptop or tablet since most people are getting away from desktops. However the idea just hasn't won people over and they are stiicking with the older version. Microsoft has even tried to make it FREE and no one will switch over ot it. One trip to Best Buy or Walmart to try it out and you'll see exactly why no one else wants it. The answer now seems to be to just move on to their new version It seems to be a pattern they're stuck in so if we were to assume it keeps going, Windows 10 should be a great success and well received. It has yet to be seen though as it was just recently announced and the features it includes are a mix of 7 and 8.1 to hopefully give the best user experience. They seem to be a step behind Apple with integrating every device in your household. Your laptop will now be connected with your, Xbox One, and your Windows smart phone (good news for about 7% of smart phone users) and every other Windows device in your house! They are even offering a free upgrade to 10 from 7 or 8.1 but there is small print involved. You only get the free trial for one year, they have yet to release the price but expect over $200 if it is anything like their normal pricing. Maybe they will offer some sort of discount if you upgrade in the first year since you'll likely be a guinea pig for their new operating system. However I'd probably wait on buying a new computer or operating system until we find out exactly how everything will work and what the prices will end up being. 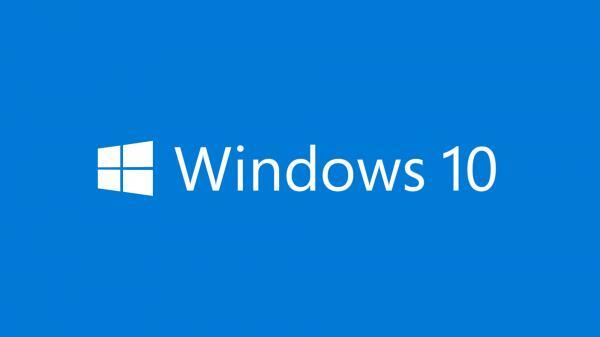 No need to be the first person to realize Windows 10 is no better than 7, only time will tell.